Standards Based Learning / What is Standards Based Learning? Standards Based Learning focuses on developing curriculum that addresess the needs and strengths of each individual learner. Learning standards are established to determine the goals of a lesson or course based on what students are expected to know and be capable of at a specific stage of their education. 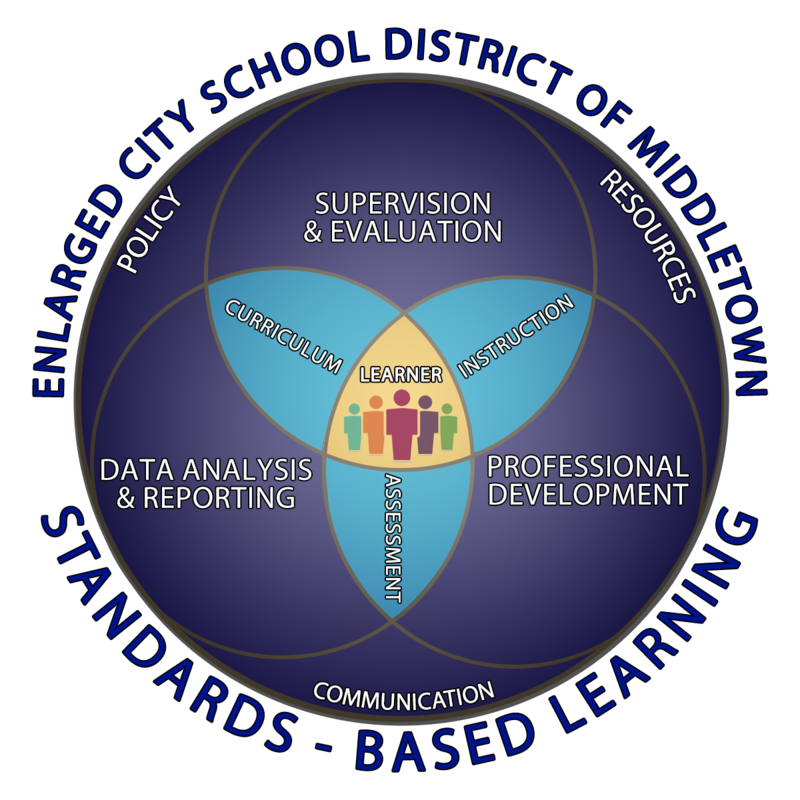 The visual below demonstrates the relationship between the components of standards based learning. To learn more about these components, click on a section of the image below or use the links to the left of this page.